Orchestrating an office move requires plenty of planning, organization, and strategy, especially when moving high-tech electronics and IT equipment. Computers and electronic equipment can be highly sensitive to relocate, and expert handling is a must throughout every stage of the process--from disassembly to packaging, transport, and re-installation. 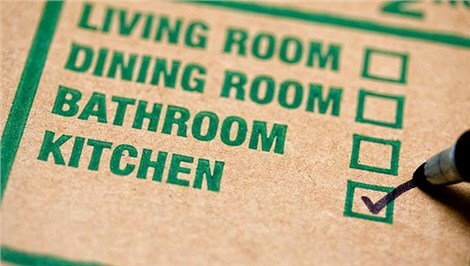 At Don’s Moving & Storage, we provide full-service moving solutions for relocating office equipment. Our Albany computer movers are seasoned relocation professionals and have undergone extensive training to ensure safe and secure computer and electronics moving for all kinds of devices, from small computer labs to powerful server systems, and more. If you’re planning on relocating your office computers and other valuable electronics, don’t risk loss or damage to your property with unqualified, inexperienced movers. Keep reading to find out more about the specialized moving services we provide at our Albany computer moving company, and how we can protect your company’s biggest investment from harm during your corporate relocation. 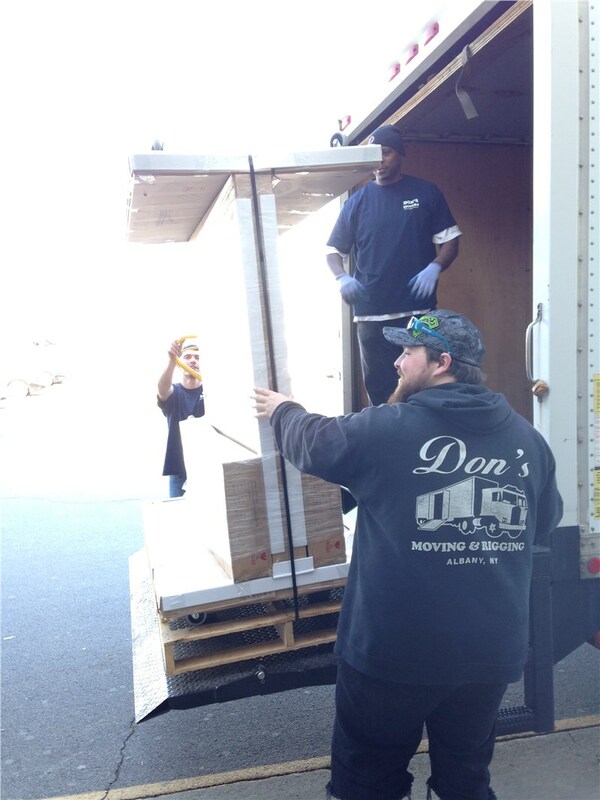 At Don’s Moving & Storage, we’re logistical experts and problem solvers in commercial relocation. We know that moving business technology requires careful planning and personalized strategies, which is why we offer our customers with free, on-site consultations and no-obligation pricing estimates. During your first visit, we’ll assign you with a personal moving coordinator, who will evaluate your company’s relocation plans and provide a detailed relocation strategy designed exclusively for your business needs. No matter how complex or sensitive your technology may be, we’ll find the best solution for moving your electronic equipment safely. As high-tech and advanced as today’s modern technology is, most office electronics are extremely sensitive to the relocation process. It’s imperative that your movers know how to handle special equipment properly and use proper moving tools and techniques to ensure the safe and secure transportation of your belongings. Reducing operational downtime is one of the most important issues business owners face when planning relocation. That’s why our expert movers utilize sophisticated strategies and moving techniques to execute swift and efficient moving strategies designed to keep operational downtime to a minimum. If you’re searching for top-rated electronics moving solutions for your company’s upcoming relocation, let our team at Don’s Moving & Storage know. Since 1952, we’ve been one of the area’s top-rated Albany computer moving companies and a leader in commercial and residential relocation services. For more information, give us a call now or fill out our online form to schedule a free, in-home, no-obligation pricing estimate.